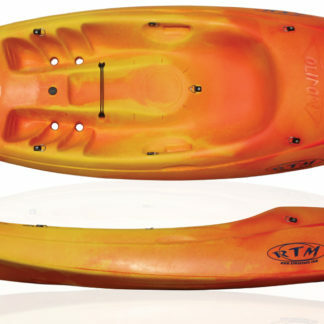 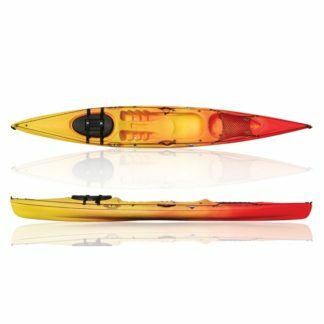 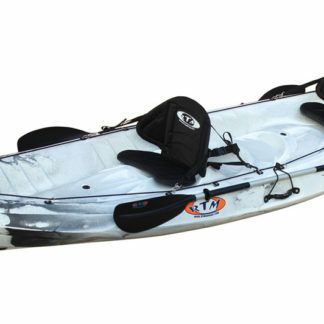 The Mambo is the ultimate all around kayak; stable, maneuverable and easy to use. 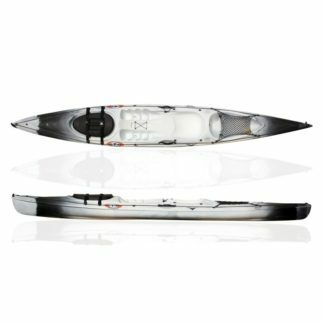 Due to its unique hull design the Mambo is equally at home in the surf as it is on flat water, a day at the beach, relaxing paddle on a river or exploring your favorite lake; the Mambo does it all. 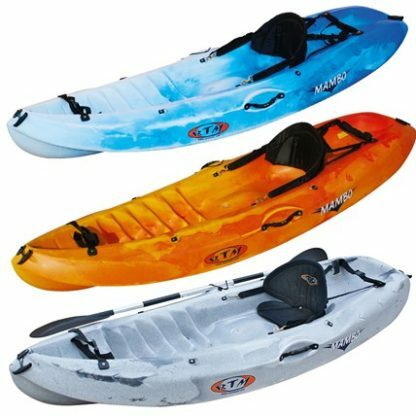 Surf, day trips, family fun, exercise, nature watching, scuba and snorkeling, fishing, easy rivers, flat water. Free Kayak Delivery to UK mainland only. This does not include Highlands & Islands.